I’ve been writing (and reading) a really long time. Remember Nancy Drew? I loved the mystery and adventure aspects of the stories at a very early age, and I also loved the fact that she was a GIRL. I graduated to reading romance novels at an early age, adding the element of love to the adventures of my ‘girls’. 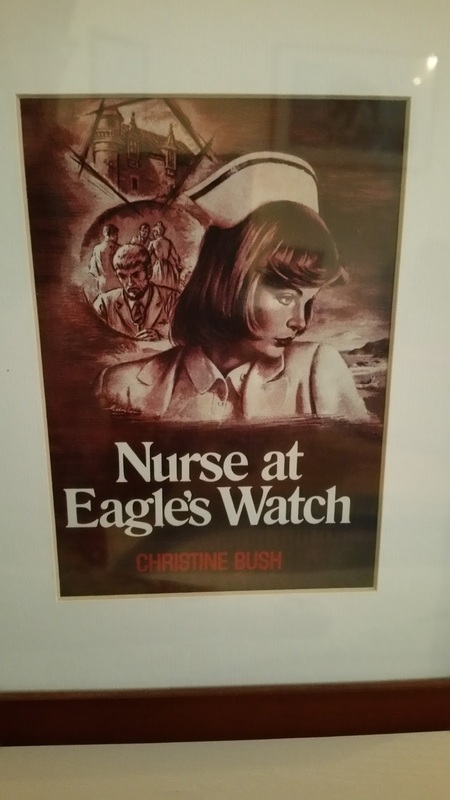 I began writing my own stories as a young woman, and my first romance novel was published in 1978. In those days, our heroines were already brave and feisty, of course. But there were often limitations. 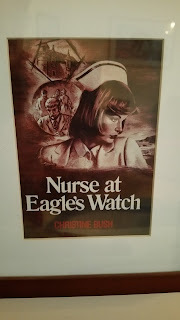 In my early novels for Avalon Books, my heroines were nurses (one of their lines featured nurses in all of their stories), governesses (a la the gothic story of young woman going to live at the mansion), teachers, or the sudden heirs of a great fortune. But women’s lives have changed. And our books reflect that, both in what we read, and what we write. I can remember the day when Avalon contacted me to say that my newest book would be featured in their NEW “Career Line” that was being launched. My heroine was a realtor. It was the first time I really thought about the magnitude of that simple change. Often I hear comments saying that romance novels are formulaic in structure, that our characters are not deep or real. I disagree wholeheartedly. It’s clear to me that someone who makes such a statement most probably has NOT read a current romance, if they have ever read one at all. In just about every story I read, I find that our stories and our characters continue to evolve, grow and deepen, reflecting the complexity and conflicts of our own busy lives. Today our characters live in the variety of career worlds represented in our own lives. We are still great nurses, and teachers and caretakers. But we are also architects, doctors, corporate officers, firefighters, and pilots. There is no limit to what they can do. But along with the job reality, our stories tackle the emotion and conflict brought about many of the life and family issues that our readers cope with on a daily basis. Our fiction reflects our real life challenges. There is no formula. Our stories are deep and emotionally complex, because our readers are deep and emotionally complex. We have strong heroines who are building a romantic relationship in their lives, while juggling a challenging career, sometimes dealing with troubled children, parents with Alzheimer’s, life threatening or chronic illness, war and its disastrous results, and major ethical decisions. The emotion is intense, and the stakes are high. Just like in our own lives. The romance genre has grown, just like we as women have grown. I think our books reflect our lives. I really like that. And I especially like the happy endings, and the hope that they bring. Love does not solve everything. Life’s problems do not necessarily go away. But in real life, love makes it bearable, and gives us strength. And our books keep reminding me of that hope. So keep writing. And reading. I love our stories. Yes, the books we read are usually a reflection of what's happening in life and society. This is an excellent post about romance novels. They do feature strong women of many talents and careers.